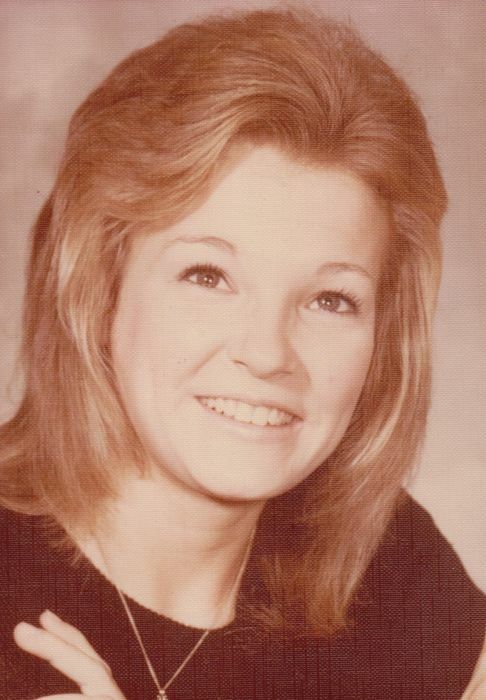 Carrie Marie Dearmond, 63 of Gun Barrel City, Texas Passed away on December 2, 2018. She was born on March 18, 1955 in Dallas, Texas the home of Joe & Dollie Taylor Smith Stubblefield. Carrie attended school in Dallas. She worked for Safeway Corporation for many years. In Carrie’s spare time she enjoyed working in the yard, fishing with her late husband, cooking and shopping. She cherished her family and friends. Carrie is survived by her brother Mickey Stubblefield & his wife Linda; children Vaughn Dearmond & his wife Sam, Victor Dearmond & his wife Angie; grandchildren Joudan Sandman, Emily Dearmond, Adrian Dearmond, Derek Dearmond; great – grandchildren Fisher Reed Sandman; aunt Emma Stubblefield; nieces Carrie Reyes, Sherry Morrison; nephew Mikeal Stubblefield, Brian Stubblefield, Shane Stubblefield, Joe Stubblefield, Kasey Stubblefield; great – nieces Felesha & Cytheia and her great – great niece Ashley. Carrie will be dearly missed by all who knew her. Carrie is preceded in death by her parents, grandparents H. E. & Dessie Smith and Ella Hamm; brother Ronnie Stubblefield; aunt Harvey Watkins; cousins Kevin Watkin & Rickey Watkins; and her loving husband of 21 years Leon Dearmond. Bro. Howard Baily will officiate for the Dearmond family.